Call or e-mail The Spa Guy today! 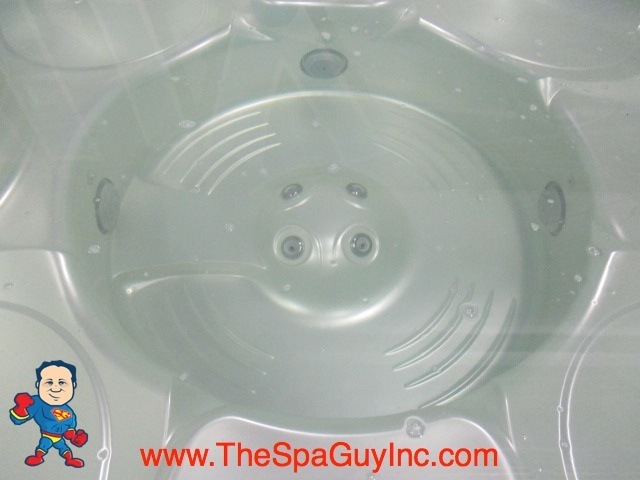 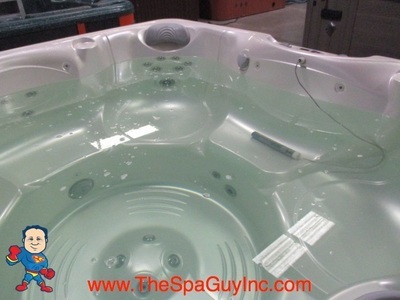 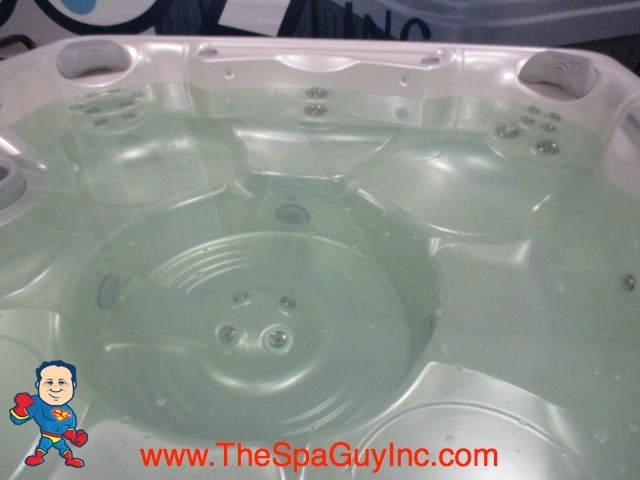 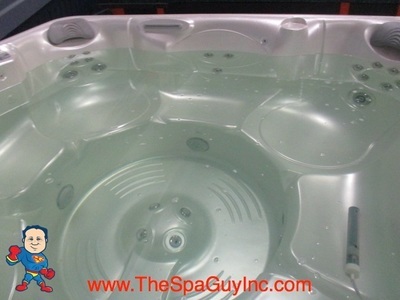 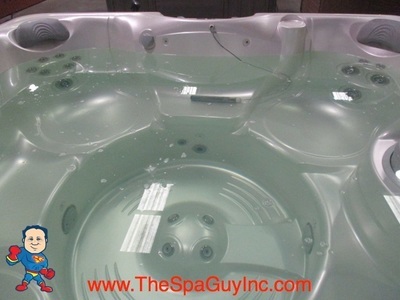 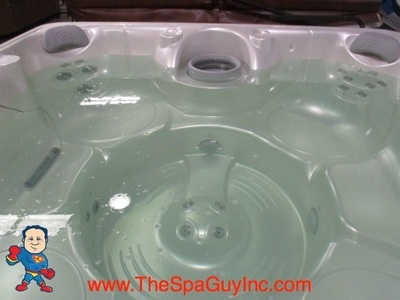 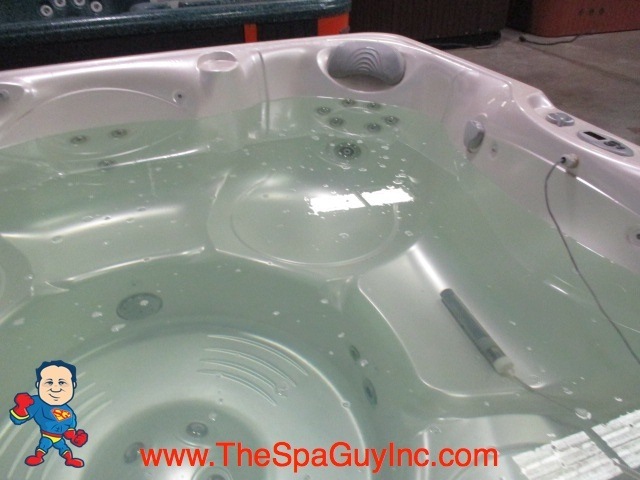 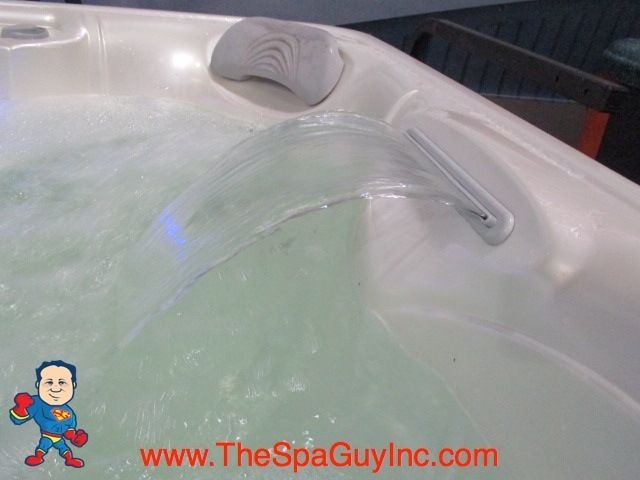 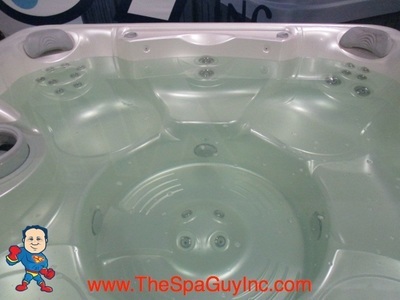 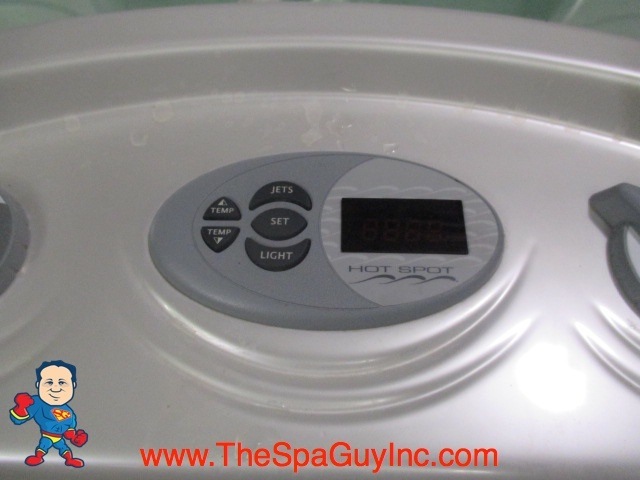 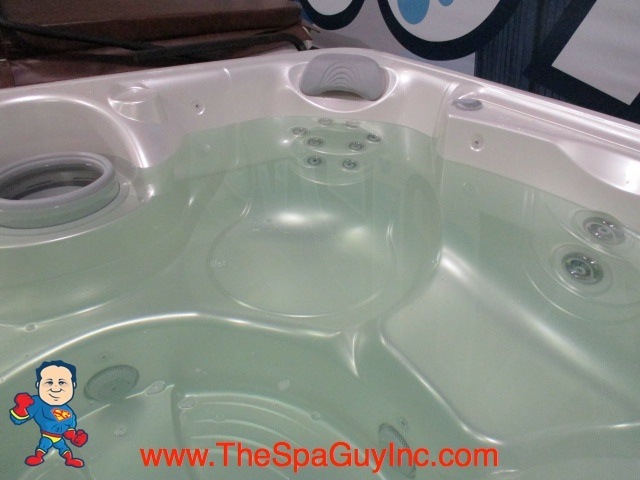 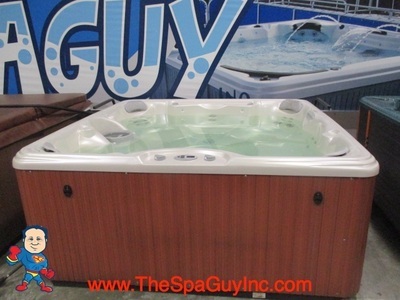 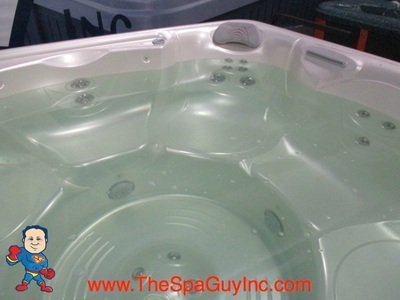 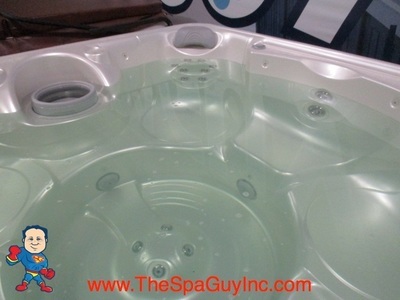 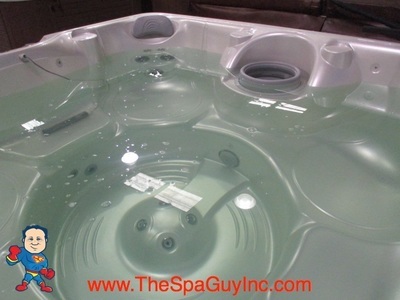 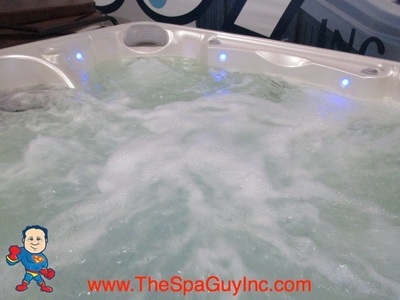 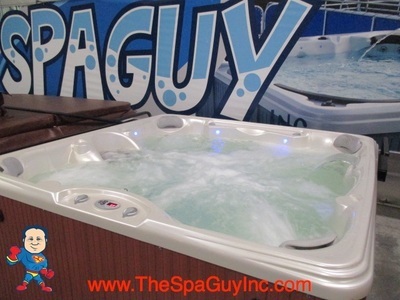 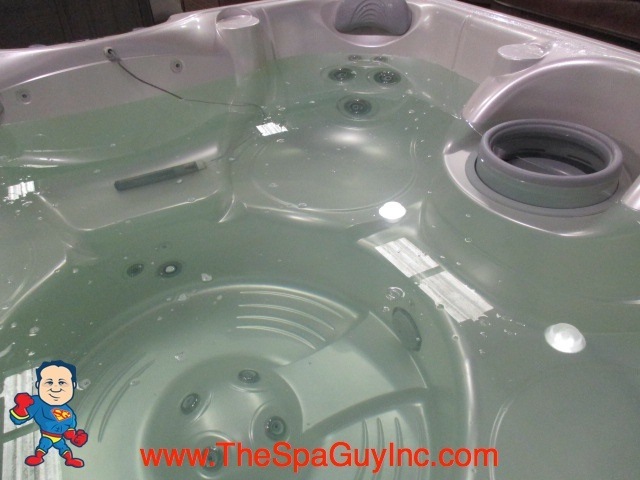 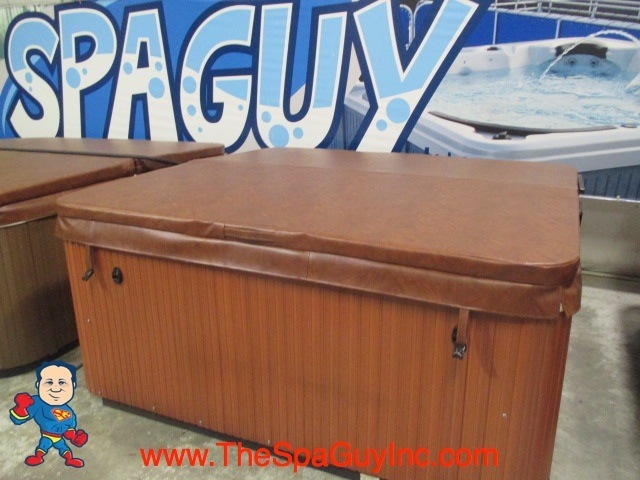 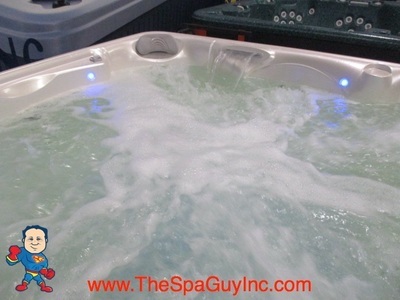 This is a nice used Hot Spot Spa featuring 2 Jet Pumps, 35 Stainless Jets, Gecko Electronics, LED Blue Lights, Waterfall, Cover Lift and Good Cover. 1 Year Warranty! 83" X 83" x 36"